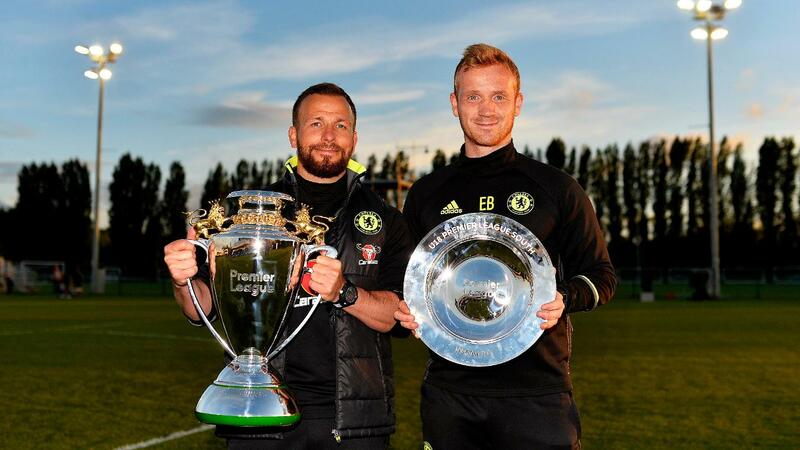 Chelsea had double the reasons to celebrate on Friday for a few hours before their senior team claimed the Premier League title, the Under-18s became the Premier League Under-18 champions. Victory over their nearest rivals in the Elite Group, Arsenal, on Tuesday meant that beating Reading at Cobham on Friday evening would clinch the title. 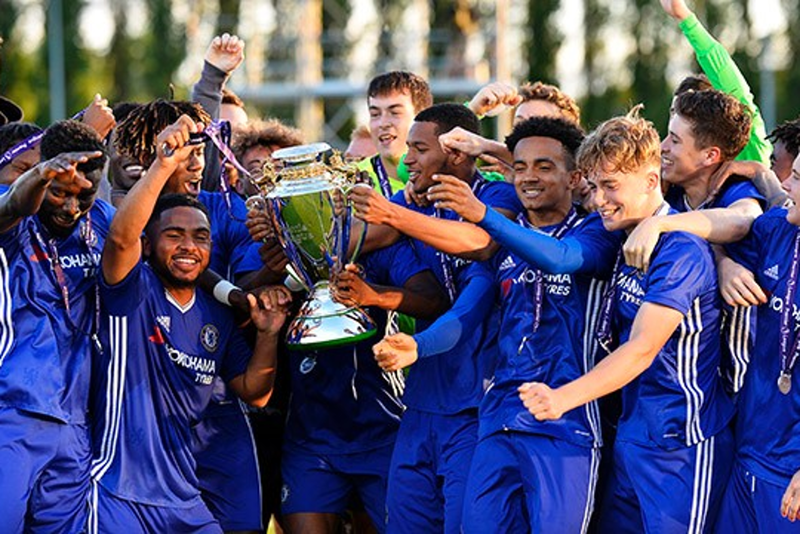 Second-half goals from Conor Gallagher, Harvey St Clair and Mason Mount did the job for the team to claim a domestic double after winning the FA Youth Cup.